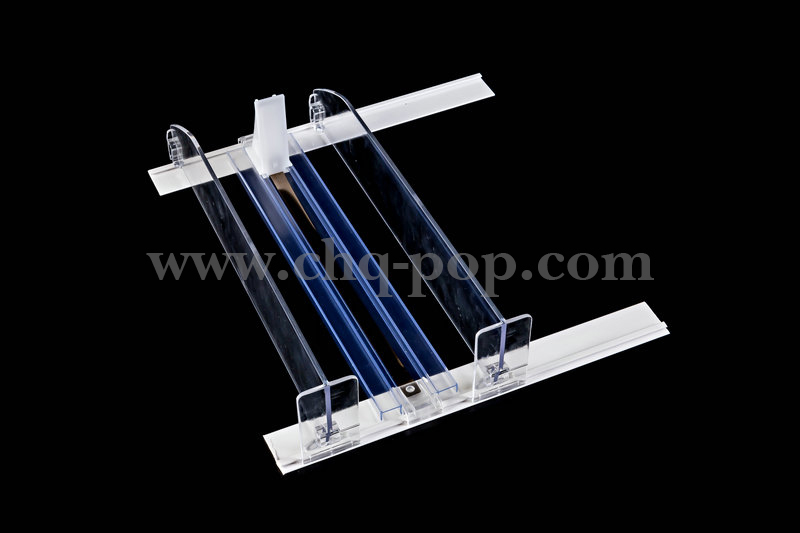 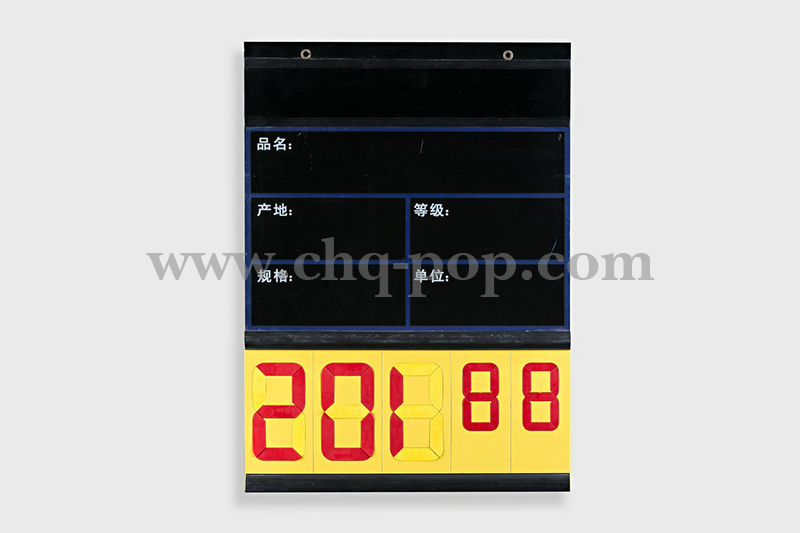 We hangzhou chuangqi display products co.,ltd founded on May.2003. 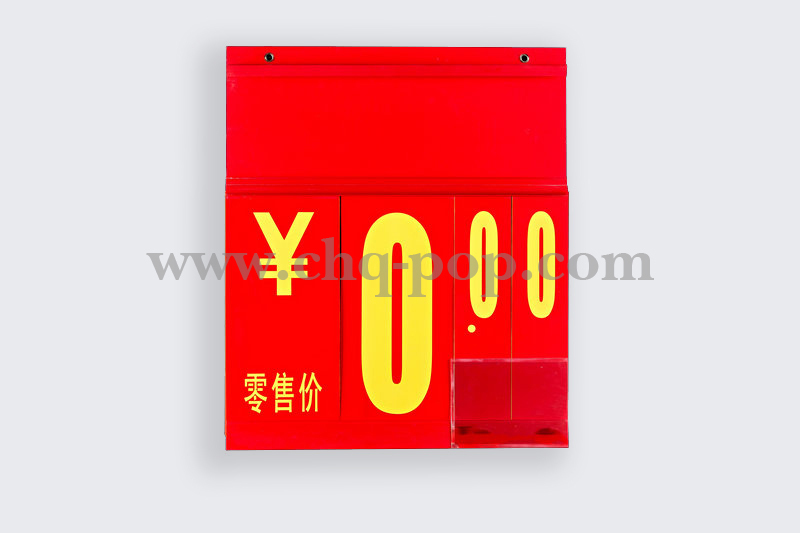 the registerted capital reached RMB5,000,000. 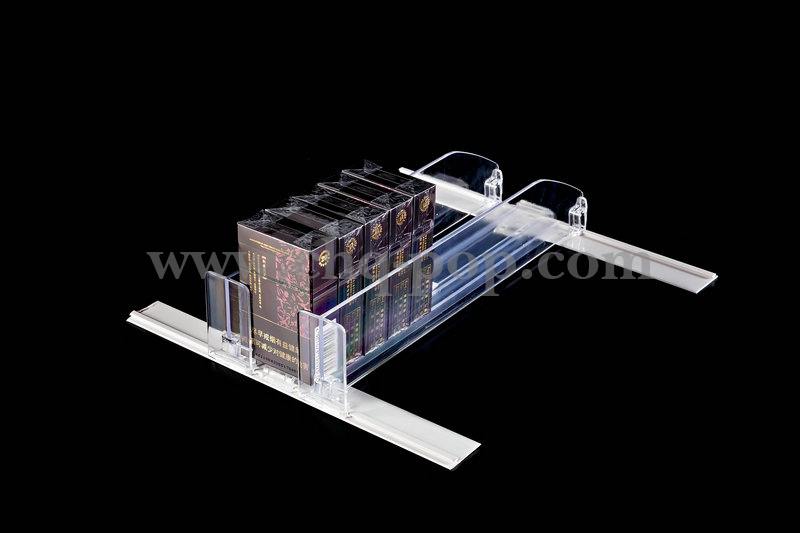 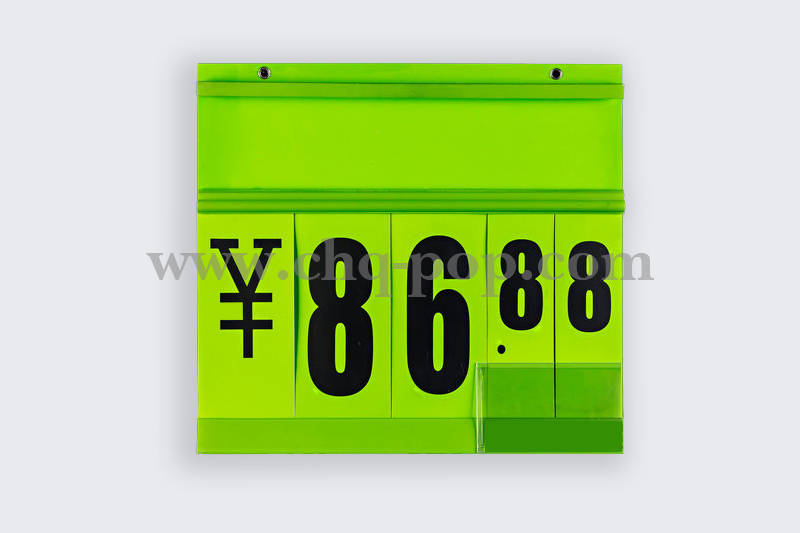 We are a professional China Price Card, Page Turn Series-T Series- Manufacturers and Price Card, Page Turn Series suppliers which produce display products and shop fittings for supermarket. 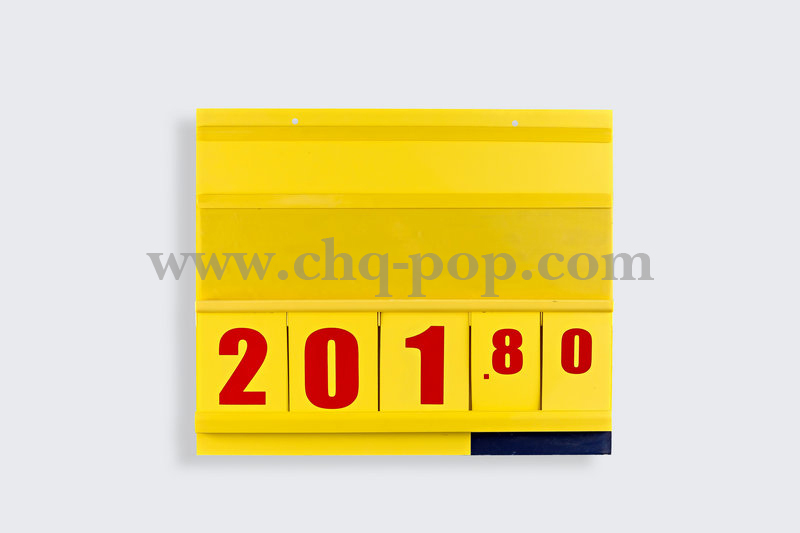 Since 2017 year. 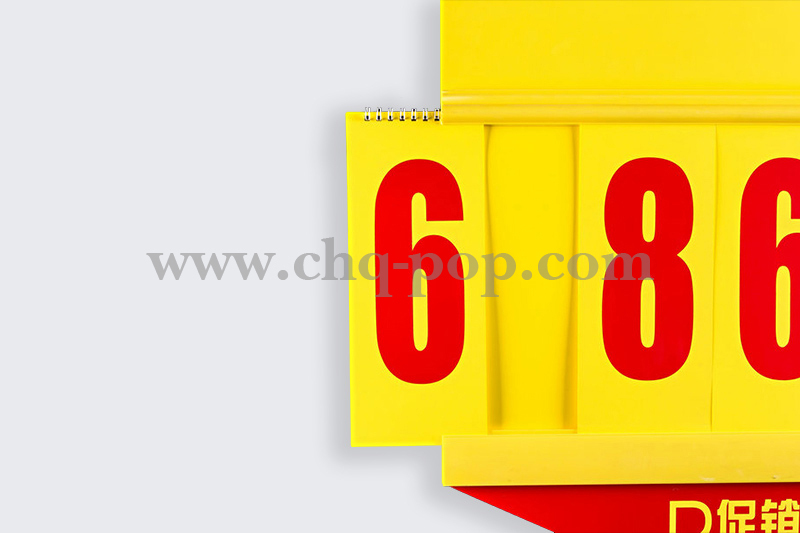 We build new factory ,and move to changle industrial district,jingshan town,yuhang district,hangzhou city. 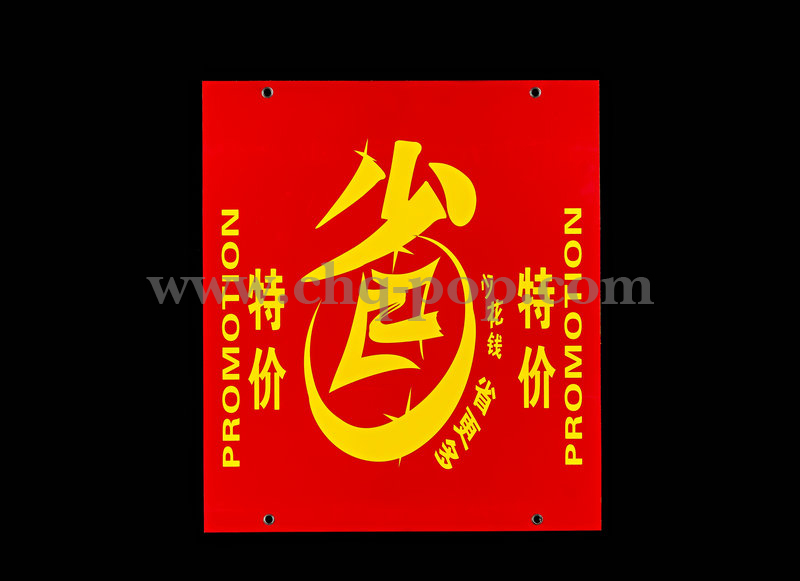 The new factory with professional wholesale Price Card, Page Turn Series-T Series- for sale,silkscreen printing equipment, and include extrution department,injection department,hardware department,assemble department and silk-creen department. 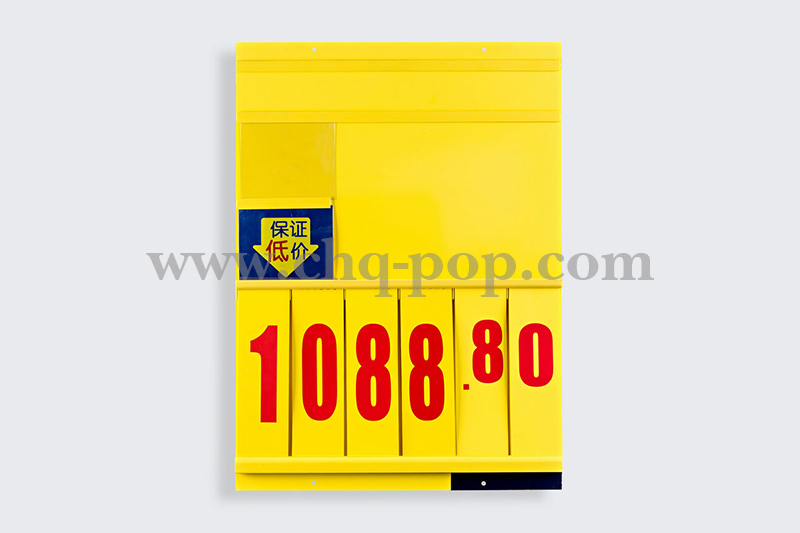 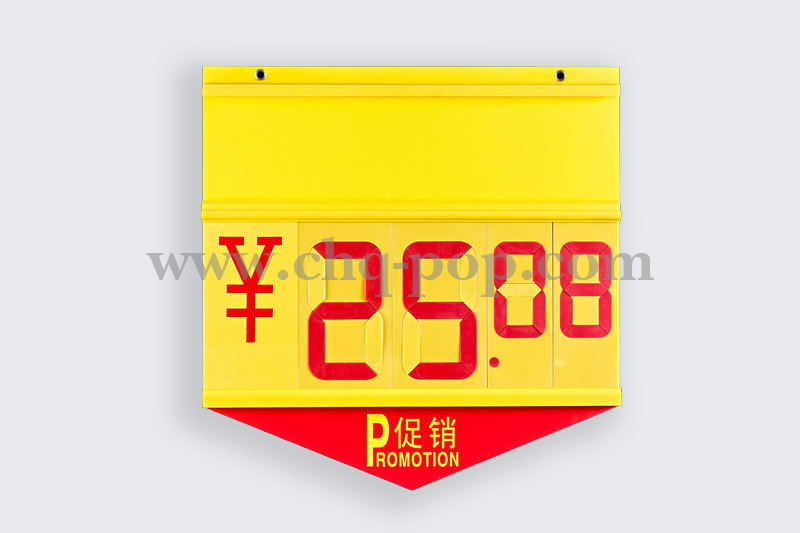 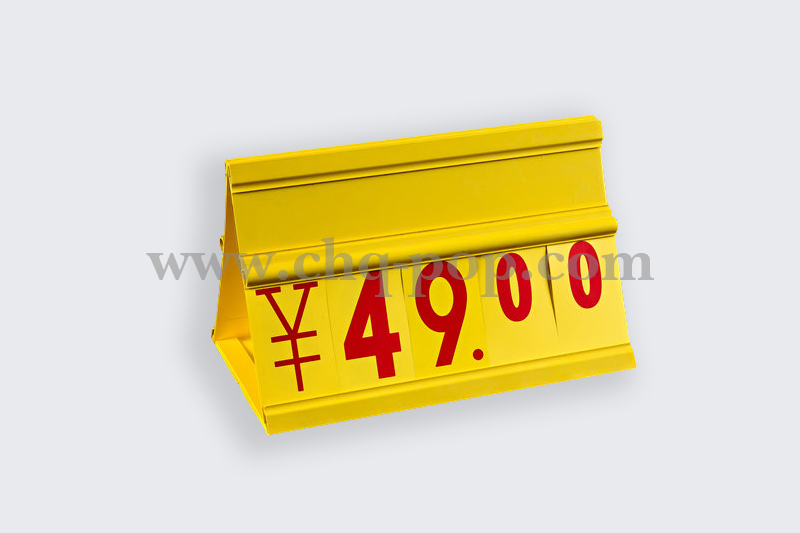 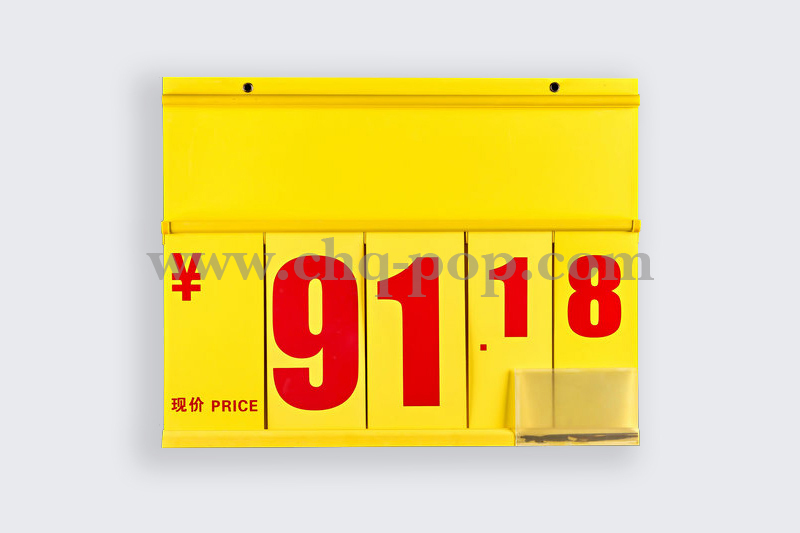 We focus on Price Card, Page Turn Series online, promotions, display props and chain supermarkets, department stores, specialty stores promotions, display, pricing props development, manufacture and provide POP props overall solution.